Our unified communications tools are here to make managing and communicating within your business easier. Find out more about the features below. 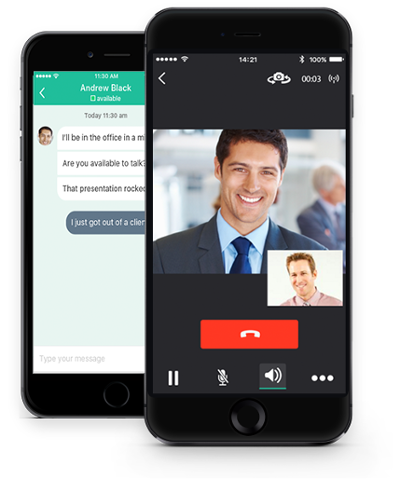 GiNiEX Connect is a mobile app that provides super simple chat and calling for professionals who need to stay in touch while away from their desk. 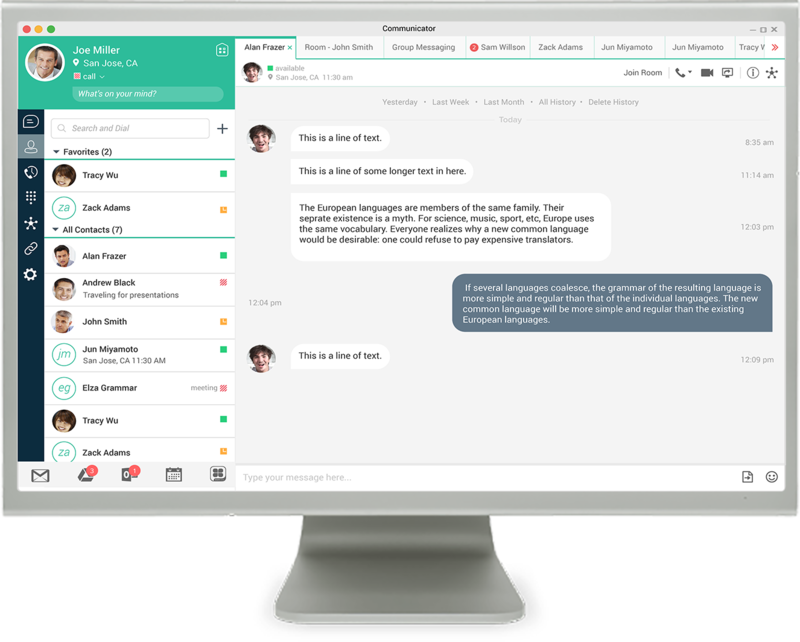 Communicator lets you quickly find colleagues, start a voice or video call, share files and screens, and even seamlessly move your call with you to another device. 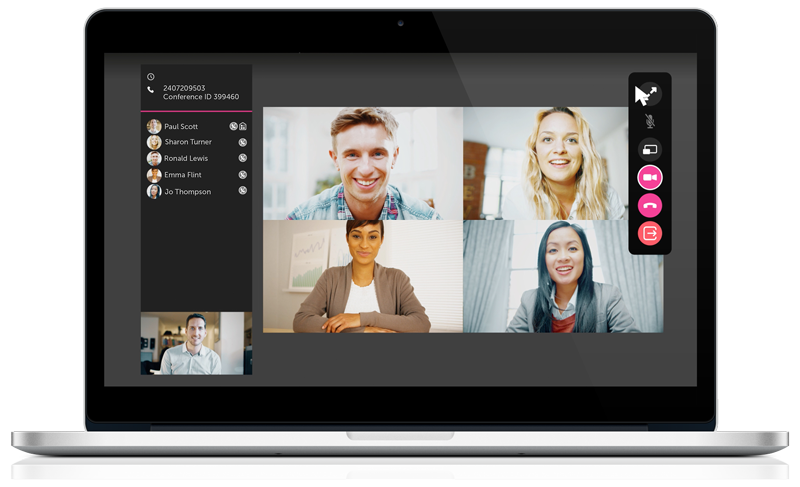 GiNiEX Meet makes meetings so much easier. 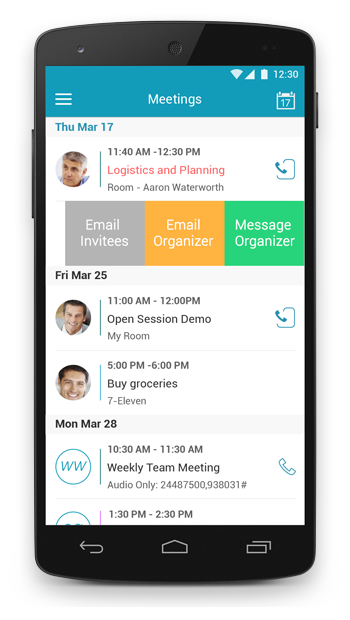 By using our app you can join and message meetings with the tap of a button. GiNiEX Conference Room extends the capabilities of the GiNiEX Meet Solution to allow you take a your meetings to any room with a flat screen monitor.